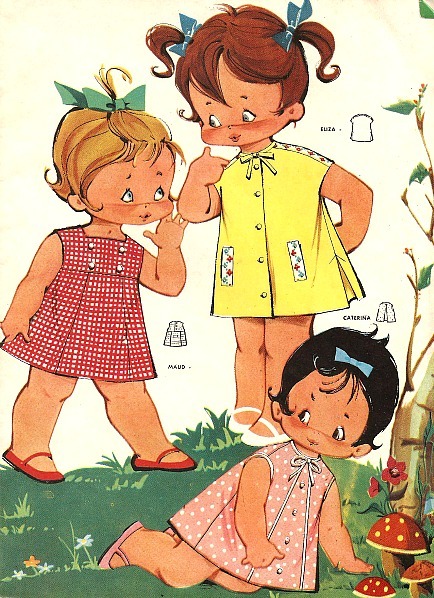 Love these vintage patterns, I think they are from 1966/7, my mother bought them for me. Maybe that's why I love dresses. These are so cute! 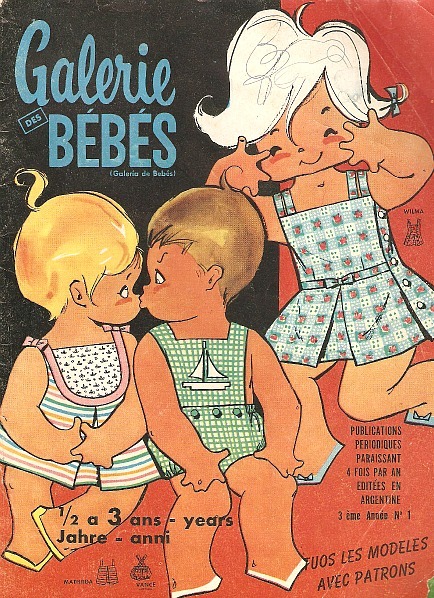 I love vintage patterns too. I have a sewing machine from around the same time too! It belonged to my mother, and I think she may have gotten it from her mother! Sadly, it doesn't get used nearly enough. 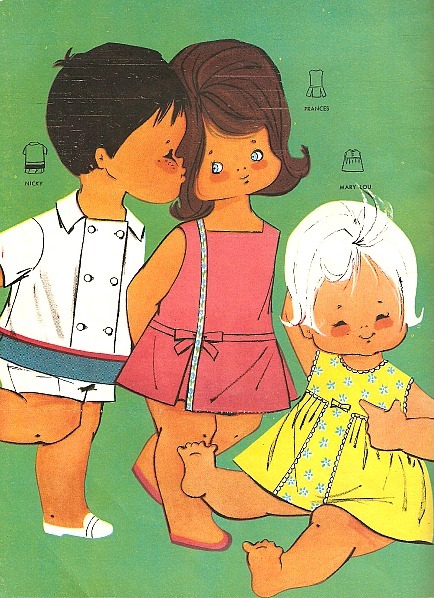 The illustrations are so cute :) I bet the clothes are too when made! Where did your mother find such preciousness?